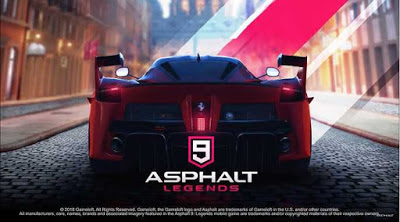 Hello Friends , Today We have to talk about How To Install Asphalt 9 Legends on Android on Any Device . It has been Long Time i am not Post about How To Install Game ,but Now Big Racing Game Asphalt 9 is Soft Launched in Android . Than Run the Game .